We've all seen it—an app with just a few too many suspicious five-star reviews or an unlikely high number of installs in a short period of time. Google cites these attempts to manipulate the Play Store as a hindrance to its recommendation system, and ultimately to the experience of end users. Today, it's implementing a new filtering system to spot these apps. Apps that are using fraudulent installs, fake reviews, and incentivized ratings are all at risk of being flagged by the new filters. These are often the result of device farms that are hired to pump up an app's profile and get more genuine installs. Sometimes you even see jobs posted on platforms like Amazon's Mechanical Turk that instruct people to install an app and rate it. This sort of fake user activity makes it harder to keep the low quality junk from appearing in search and recommendations. Google says that its system will be able to filter out apps that are doing this, so they won't see any benefit from such activity. 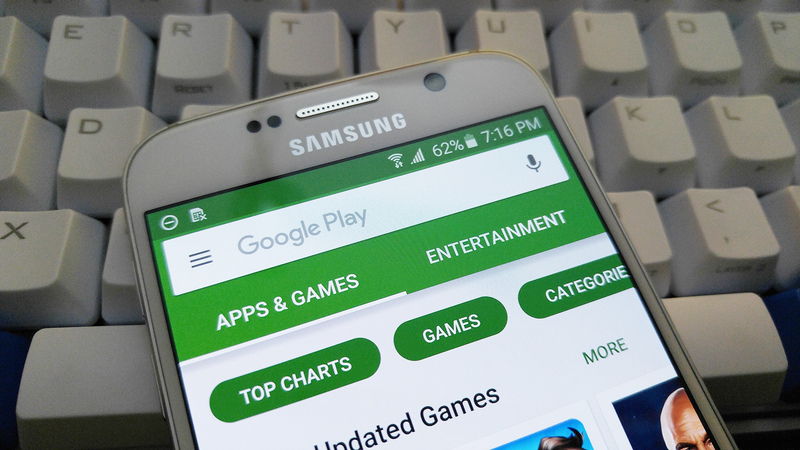 If a developer persistently tries to game the system, Google may flag the apps for removal. Most developers shouldn't have to worry about the new filters, but Google suggests anyone using a third-party marketing agency to promote their apps should make certain everything is on the up and up.